This is a Potter USA hydraulic press stand, two additional attachable side table extensions sold separately. 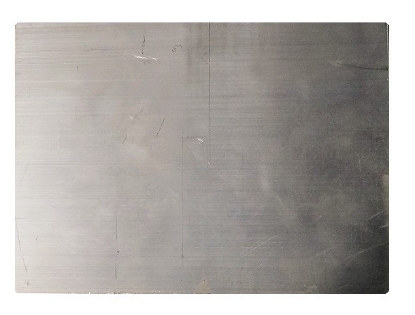 Table Length (without extensions): 1ft 8 1/4in (20 1/4 inches) Table Width: 1ft 4 1/4in (16 1/4 inches) Table Height: 2ft 6 3/4in (30 3/4 inches) WITH TABLE EXTENSIONS (sold separately) Length: 3ft 10in (46 inches) Ships freight - Fully assembled. 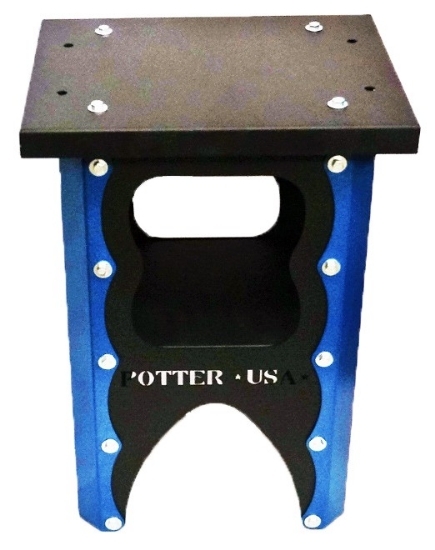 This stand is designed to perfectly compliment your Potter USA 20 ton Standard Hydraulic Press. It is positioned at the correct height for ergonomics for a person of average height. Your press will bolt securely to the top of the stand. It has a shelf underneath for accessories storage. Ships Freigh - Fully assembled.